Over the years I’ve had the privilege of working with some amazing people all over Southern California. Today I want to chat with you about my experience in the Newport Beach area! My team and I are always standing by to help you with any and all of your Newport Beach real estate needs, give us a call today! When you think of a great real estate team in the Newport Beach area you want the best, right? Of course you do! 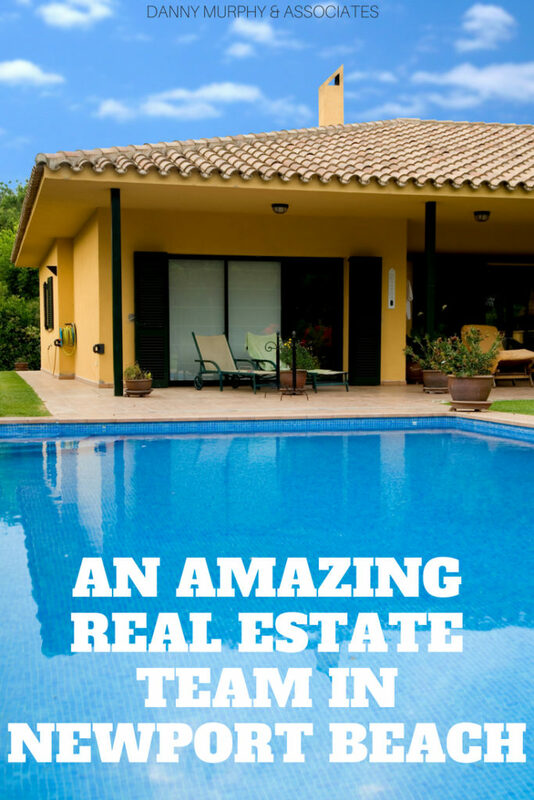 Here are some of the great tactics and strategies I use to help homes sell quickly and effectively for the best price. Another way my team and I provide the best possible service here in Newport Beach is through the use of top professionals in many industries across the board. Everything from financing to landscaping can make a difference. I’ve found over the years that by using professionals who are highly rated means I can feel confident that the job they do will benefit my clients in a positive way! Getting the job done is just part of the process, working with First Team Real Estate is another choice I’ve made while looking for top professionals. They’re the top broker here in Southern California and they have built an awesome name for themselves in the luxury market as well. Buying and selling real estate here in Newport Beach and around the globe couldn’t be easier or more dependable! It doesn’t matter if you need to downsize, upsize, or simply find a new place to live, I have the tools, experience, and team to make that dream a reality. Give us a call today! Let’s take a look at some fo the great properties I’ve had a chance to help clients buy and sell in the Newport Beach region! Check out my YouTube page for more info on some of these great Newport Beach properties. You can see it right here. Don’t forget to like and subscribe so you can be the first to see new updates, community events, sales, tours, and more!